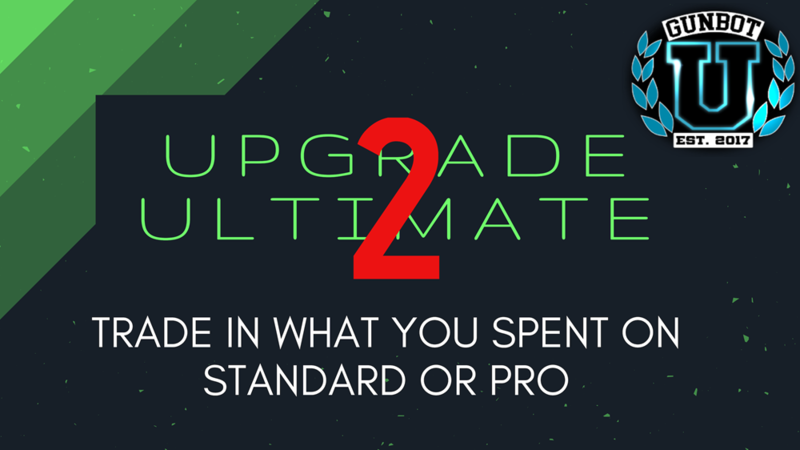 50% off and Lifetime Bachelor for Ultimate upgrade have been the most popular so far – some still don’t know that they can trade in their previous Gunbot purchases – Gunbot Standard and Gunbot Pro – towards Gunbot Ultimate. Gunbot University is throwing in LIFETIME Bachelor subscription – worth ~$1000 ($89/month forever) with any Gunbot Ultimate purchase or upgrade! You believe crypto is going to take off, right? 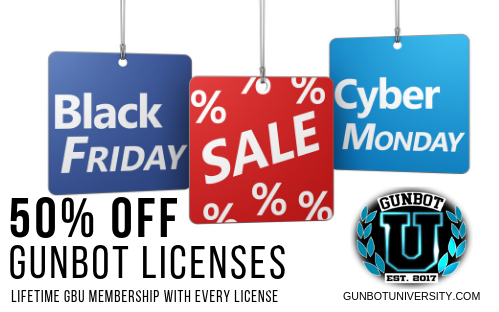 Now – TODAY – is the perfect time to upgrade your Gunbot to get this amazing deal. Did I forget to mention Bitmex? Ooops. Yeah, you get free Bitmex license if you buy Gunbot license now. 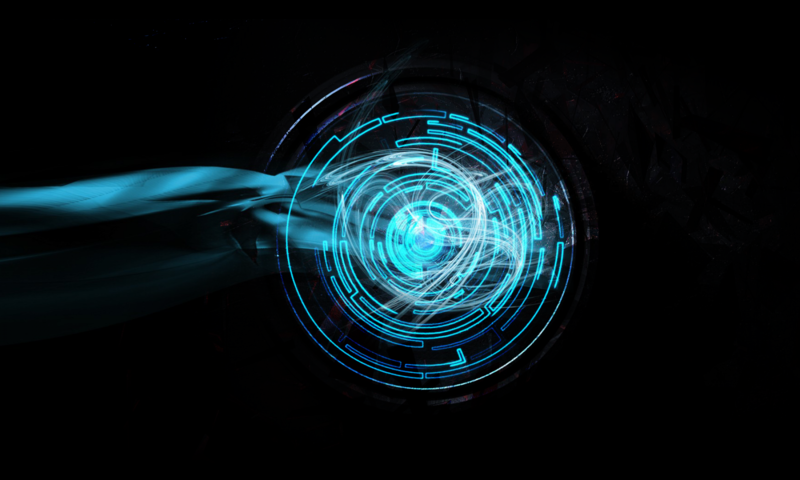 Let’s say you bought Gunbot Standard for 0.1 BTC. You need to contact CryptoWally or Poy via Telegram, the chat on the website or use the feedback form on the site to validate your existing purchase so we can give you the discount.